Flat roofs offer a stylish alternative to traditional roofing options. 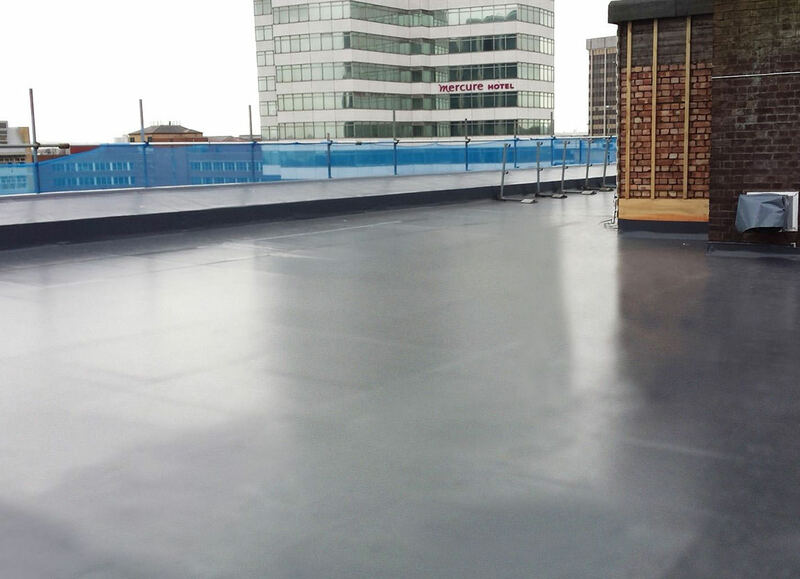 Enhance your flat roof and improve its performance with a Sarnafil membrane. The Sarnafil membrane cannot rot, crack or shrink, and is incredibly durable. Read below to hear all the benefits of our roofing option. Many homeowners in Romford and Essex find that maintaining a flat roof is a time consuming, expensive and repetitive problem. We offer the perfect solution to your flat roof dilemma; Sarnafil. They’re so impressive, they can be installed by our talented team in any weather, all year round. We understand that when you install a conservatory roof, you expect it to be around for many years. This is why we are proud to work with Sarnafil to offer our homeowners with an alternative option that is designed to last for many years. Sarnafil flat roofs have a life expectancy in excess of 30 years once installed, offering you an incredibly long lasting flat roof solution. In addition to this, a Sarnafil roof is a maintenance free roof, enabling you to truly benefit from a cost effective solution. One of the main differences between flat roofs and traditional roofs, is the way it is constructed. A traditionally constructed flat roof consists of timber decking fixed to roof joists and then covered with green mineral felt or grey felt with stone chippings. In the summer sun they are prone to blistering. These blisters can harden and then in winter become brittle and crack and that’s when the problems start. Water can seep through and damage the roof below, as well as leak into your home. This is where our Sarnafil solution comes in handy. If your existing roof is leaking and looking a bit worn down, we have the perfect roof replacement option for you. This roofing options is ideal for those looking to refurbish an existing roof to give your conservatory a new lease of life. A Sarnafil flat roof resolves the problem of traditional flat roof construction because a Sarnafil membrane cannot rot, crack or shrink. Roots cannot take growth and the proprietary membrane is resistant to airborne chemicals. They have an innovative and highly advanced titanium dioxide covering which makes the surface extremely durable. It also creates solar reflective properties, which help to stabilise temperatures inside the room below, ensuring you are kept warm. To give our customers added peace of mind, Sarnafil flat roof membranes are certified by the British Board of Agrément (BBA). They come with an expected life performance of more than 30 years and have an insurance-backed guarantee. 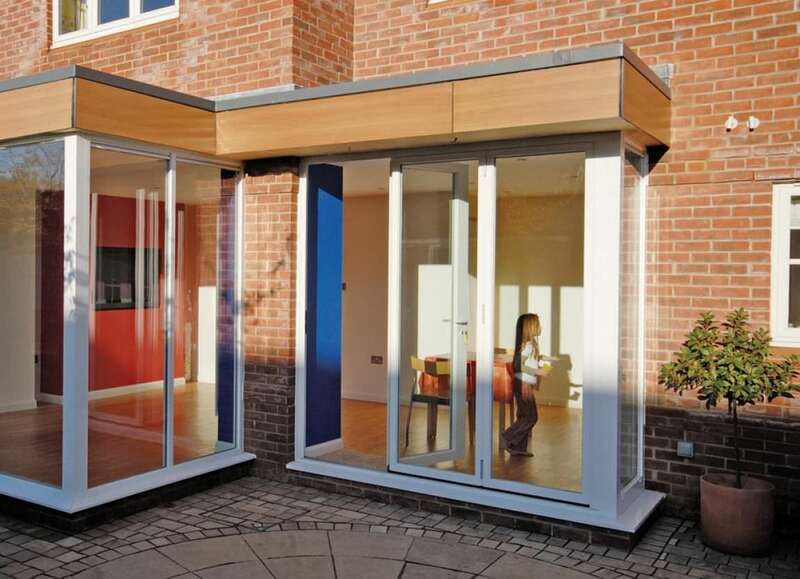 To ensure each and every installation we carry out is done to the highest standards, we employ the best installers in the industry. Combined, they have many years of experience in the industry, making them perfect for installing your next roofing option. Here at Opus, we have years of industry knowledge to make sure you are getting the best home improvement every time. We make sure your home is weather resistant and highly thermally efficient. You can trust and rely on us to provide you with the best home improvement installation. Sarnafil flat roof systems can only be installed by technicians trained by Sarnafil Ltd at their own training centre. As accredited fitters, Opus installation experts can solve your flat roof problems for decades to come. Read below to find out how to get in touch with us. We want to make sure you are getting the best products on the market for an affordable price. 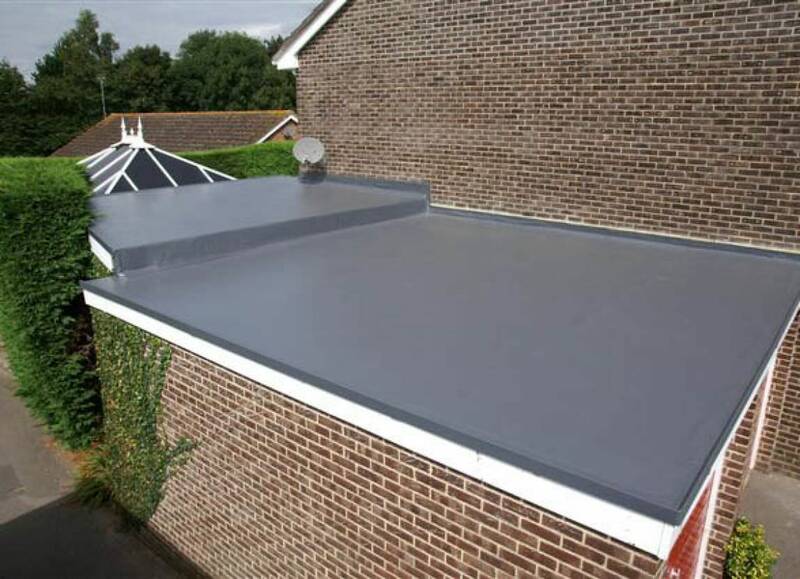 We offer incredibly competitive flat roof prices to our customers in Romford and Essex. Contact us to find out more about the incredible Sarnafil roof membranes that will enhance your home. To talk to our experts, give us a call on 01708 723131. They will be able to guide you through the range on offer, giving you all the key details so that you can make an informed decision. They will be able to provide you with a quick quote and answers to your questions. Or, send us an email using our online contact form. This will go directly to our team who will be able to provide you with detailed answers to your queries and give you all the key information. You can also request for them to give you a call back when you are free. Alternatively, use our online quoting engine to get a quote in minutes. It is simple and quick to use. All you need to do is provide us with a few measurement details and we will provide you with a quote as soon as possible. Whichever your preferred method is, get in touch with us today!